The Waters is a Traditional Neighborhood Development (TND) in Pike Road, Alabama, a suburb of Montgomery, Alabama. The Waters new home development has the best of everything you remember from when you grew up – best friends and weekends, wide open places to play, great neighbors and strong community connections. 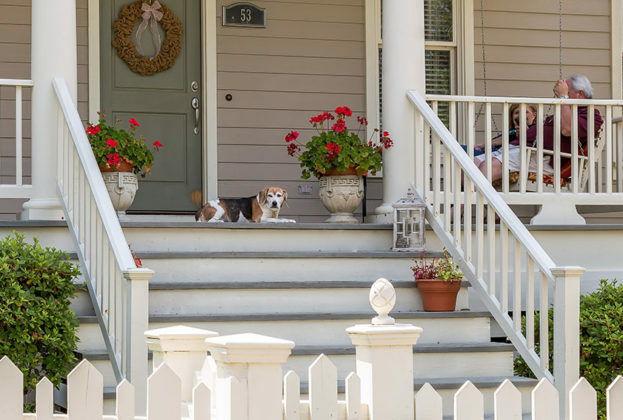 Where walking the dog or taking an after dinner stroll means you’ll greet your neighbors and share the news of the day. We know there is more to the home than just the structure or the people living inside. 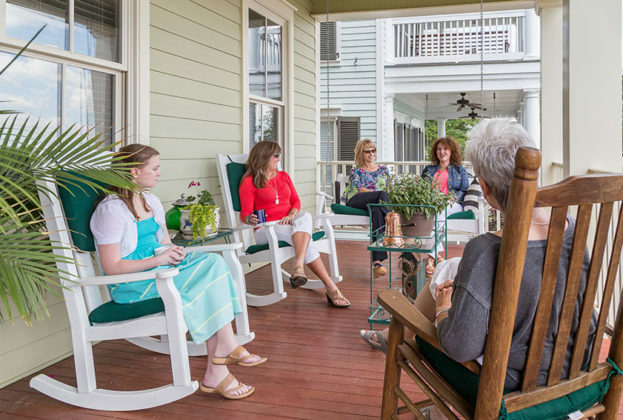 The community the home is located in can be just as heartfelt as the home. 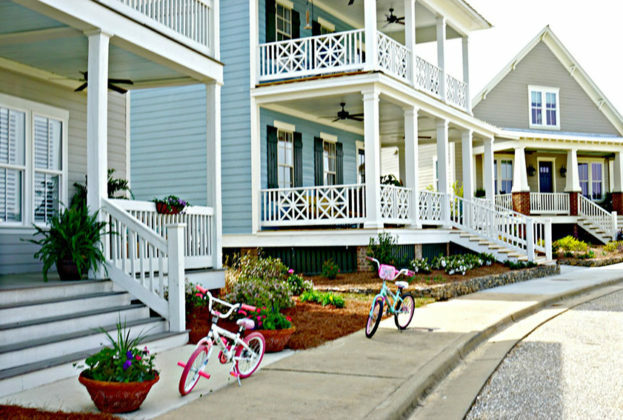 This Pike Road neighborhood has a very active Homeowners Association with fun events throughout the year allowing for a strong sense of community. Movie at the Square, The Waters Kids’ Club and the 4th of July celebration are just a few of the annual events.